Many adults know that having high blood pressure and too much cholesterol in your blood increases your risk for heart attack and stroke. But did you know that even if you have normal levels, you may still be at risk? 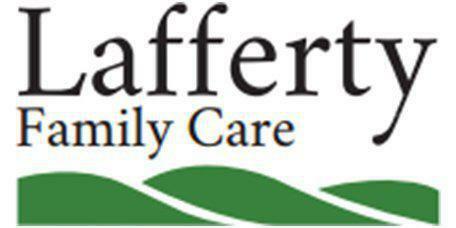 At Lafferty Family Care, Dr. Lafferty goes way beyond the standard tests that evaluate your heart attack and stroke risk. 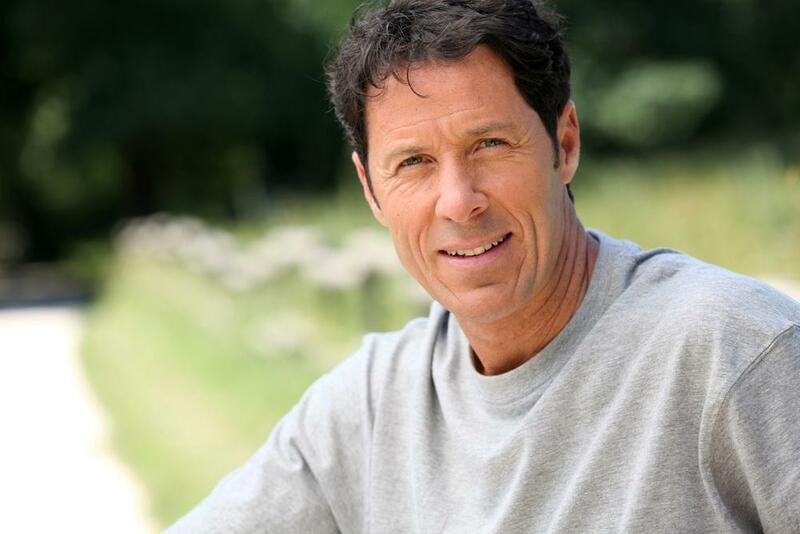 His additional screening tools provide a deeper understanding of your overall cardiac risk to provide the insight needed to protect your heart health. The best way to know if you’re at risk for a heart attack or stroke is to get tested. Here’s a list of some assessments that help determine your risk. Found naturally in your bloodstream, homocysteine is an amino acid that’s formed when your body breaks down protein for energy. While normal levels aren’t bothersome, high levels damage the lining of your arteries, increase the risk for blood clots, and cause arteries to harden -- factors that increase the chances of having a heart attack or stroke. Dr. Lafferty understands the importance of measuring homocysteine. If your level is high, he works with you to reduce it through dietary changes and medication, when appropriate. Various inflammatory markers provide key insight into your heart attack and stroke risk. At Lafferty Family Care we measure overall inflammation in your body and artery walls as well as markers of a blood protein that raises blood clot risk when it’s elevated. Together these markers provide Dr. Lafferty with a more comprehensive picture of your cardiac risk. Quitting smoking, engaging in regular exercise, and eating right are changes you can make to lower these markers. When that’s not enough, certain medications can help. Your heart releases a hormone when it’s under ongoing stress. High levels signal trouble and provide an opportunity for early intervention to lower the risk of having a heart attack or stroke. Insulin, which regulates blood sugar, provides another clue to your heart disease risk. Over time, consistently high insulin levels increase your risk for heart disease. If your levels are elevated, exercise, changes in diet, and medication can help bring them down. The typical heart disease screening evaluates your levels of total cholesterol, good cholesterol (HDL) and LDL -- a bad form of cholesterol. However, a buildup of several other types of cholesterol particles significantly increases your risk for heart disease. 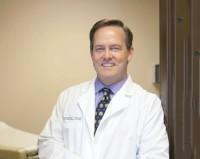 Dr. Lafferty conducts an advanced cholesterol screening to more fully assess your cardiac risk. 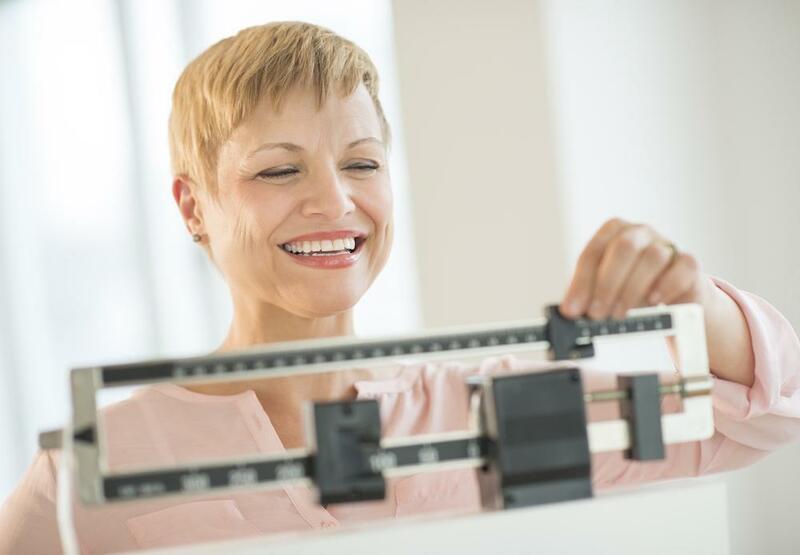 If you’re overweight, or have high blood pressure, elevated cholesterol, or other heart disease risk factors, Dr. Lafferty may recommend a carotid intima media thickness ultrasound. This advanced imaging tool detects artery hardening by measuring the thickness of two large blood vessels in your neck that supply blood to the brain, neck, and face. Above normal thickness significantly increases your heart attack and stroke risk. Dr. Lafferty may recommend genetic testing if you have a family history of heart disease or have at least two risk factors. While you can’t change your genes, understanding your genetic risk enables Dr. Lafferty to initiate intervention and gain insight into which medications your body is most likely to respond to best. How you live your everyday life provides a window into your heart disease risk. Drinking too much alcohol, being overweight, smoking, and not getting enough exercise all put you on the fast track to heart problems. Careful evaluation of your lifestyle risk factors enables Dr. Lafferty to develop a lifestyle modification plan to lower your cardiac risk and keep you healthy. The only way to know your cardiac risk is to work closely with a medical provider that offers comprehensive cardiac screening. If you’re concerned about your heart health, call our office or click the “book online” button to schedule an appointment with Dr. Lafferty.